“There is no need for us to go back to the time of the Crusades in order to know the level of civilization in Europe at that time. We need go back no further than a few hundred years, to the days of the Ottoman Empire, and compare between the Ottomans and the Europeans to see what level the Ottoman civilization had reached. (Qur’an 20:114) and hears the hadith, “Seeking knowledge is a duty on every Muslim,”[24 ]she knows that the teachings of the Qur’an and Sunnah are directed at men and women equally, and that she is also obliged to seek the kinds of knowledge that have been made obligatory for individuals and communities (fard `ayn and fard kifayah) to pursue them from the time that this obligation was made known to the Muslim society. 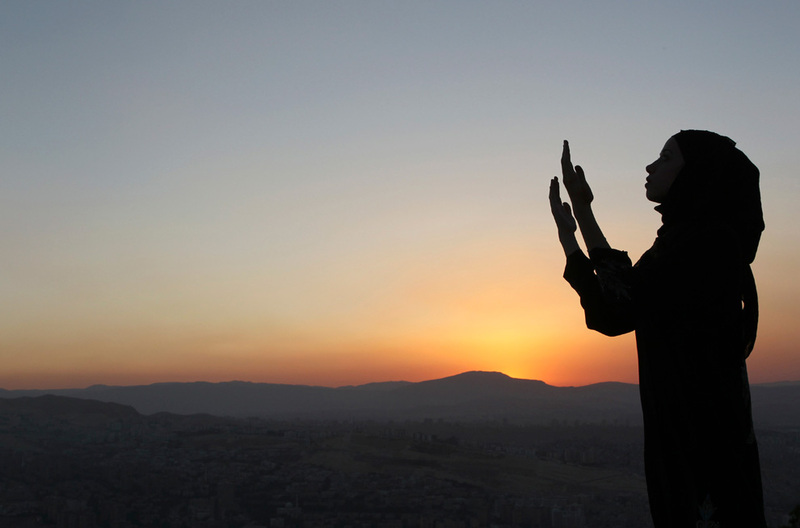 Subay`ah’s efforts to understand the shar`i ruling precisely represent a blessing and benefit not only for Subay`ah herself, but for all Muslim women until the Day of Judgement. Her hadith was accepted by the majority of earlier and later scholars, above all the four Imams, who said that the `iddah of a widowed woman, if she is pregnant, lasts until she gives birth, even if she were to give birth so soon after her husband’s death that his body had not yet been washed and prepared for burial, and it becomes permissible for her to re-marry. What a great service Subay`ah did to the scholars of the Muslim ummah by seeking to understand the shar`i rulings precisely and tto reach a level of certainty about this issue. Another of these prominent female scholars was Fatimah, the daughter of the author of Tuhfat al-fuqaha’, `Ala’ al-Din al-Samarqandi (d. 539 AH). She was a faqihah and scholar in her own right: she had learned fiqh from her father and had memorized his book al-Tuhfah. Her father married her to his student `Ala’ al-Din al-Kasani, who was highly distinguished in the fields of al-usul and al-furu’. He wrote a commentary on Tuhfat al-fuqaha’ entitled Bada’i` al-sana’i`, and showed it to his shaykh, who was delighted with it and accepted it as a mahr for his daughter, although he had refused offers of marriage for her from some of the kings of Byzantium.. The fuqaha’ of his time said, “He commentated on his Tuhfah and married his daughter.” Before her marriage, Fatimah used to issue fatwas along with her father, and the fatwas would be written in her handwriting and that of her father. After she married the author of al-Bada’i`, the fatwas would appear in her handwriting and that of her father and her husband. Her husband would make mistakes, and she would correct them. `A’ishah, the other wives of the Prophet (PBUH), the daughter of Sa`id ibn al-Musayyab, Fatimah al-Samarqandi and other famous women scholars were not something unique or rare among Muslim women. There were innumerable learned women, who studied every branch of knowledge and became prominent in many fields. Ibn Sa`d devoted a chapter of al-Tabaqat to reports of Hadith transmitted by women, in which he mentioned more than seven hundred women who reported Hadith from the Prophet (PBUH), or from the trustworthy narrators among the sahabah; from these women in turn, many prominent scholars and imams also narrated Hadith. The rightly-guided khalifah `Umar al-Faruq (RAA) used to make the effort to take a regular break from his many duties and the burden of his position as ruler. He would take the hand of one or two men and say, “Come on, let us go and increase our faith,” then they would remember Allah (SWT). Next articleWho should one befriend?